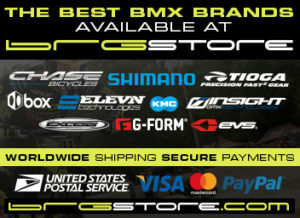 “Chase is very excited to partner back up with the UCI BMX Supercross World Cup with Chase and BRGstore.com. 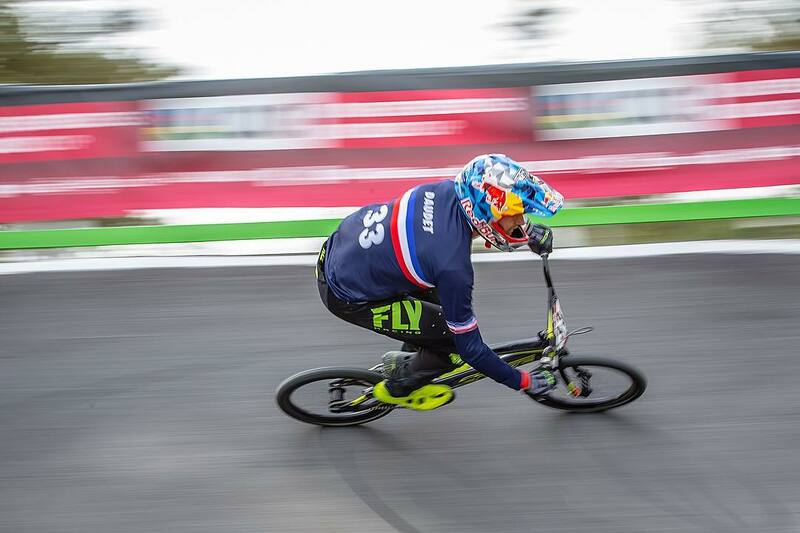 We see it as a great way to further promote our brands at the Elite level of the sport” noted past UCI BMX World Champion and Founder of Chase BMX, Christophe Leveque. Founded in 1900, in Paris (France), the Union Cycliste Internationale (UCI) is the worldwide governing body for cycling. It develops and oversees cycling in all its forms and for all people as a competitive sport, a healthy recreational activity, a means of transport and also just for fun. The UCI manages and promotes eight cycling disciplines – road, track, mountain bike, BMX Racing, BMX Freestyle, cyclo-cross, trials and indoor cycling – and supports its 194 affiliated National Federations worldwide.